The UK’s leading animal welfare charity, RSPCA, launches its largest ever integrated brand campaign, “It Takes Us All To Care”, that highlights the work the charity does across the UK to help create a world that’s kinder to animals. 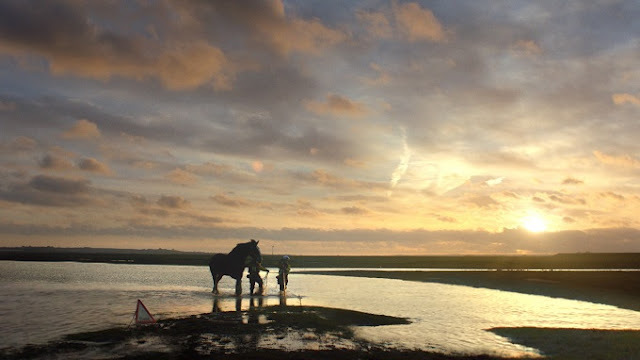 Devised by creative agency Arthur London, produced by Royle Productions, and directed by Michelle Coomber, this beautifully shot 60-second film set to a rousing poetic script, depicts numerous vignettes to show the breadth of work that RSPCA does and the diversity of the animals, large and small, that they care for. Royle Productions once again collaborates with a female director, continuing their on-going commitment to supporting female directing talent. The campaign goes live on air from 9th April 2018 and will be supported by a 30-second cut down.